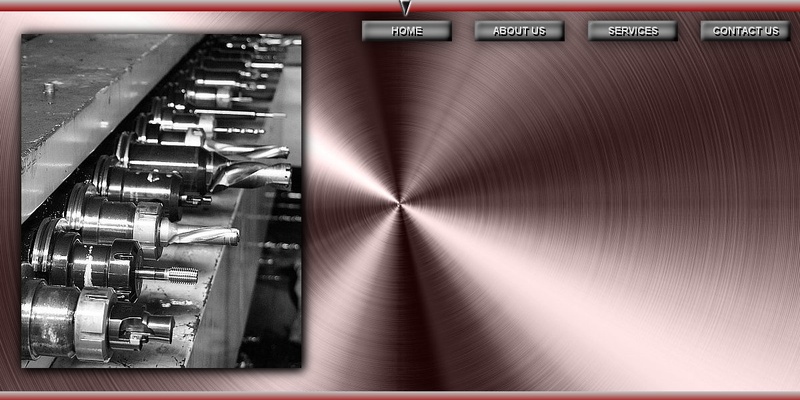 Welcome to TiLo Industrial Manufacturing Inc.
TiLo Industrial Manufacturing Inc. is located in Burlington, Ontario. Our services include welding, engineering, and fabrication. Our mission is “To produce high quality components, reworks and prototypes in a cost effective and timely manner”. TiLo’s basic operations involve CNC (computerized numeric control) mill and lathe production. 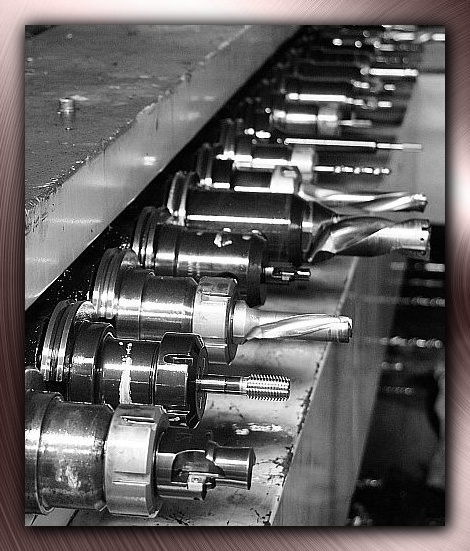 Our focus to date has been on hydraulic manifolds and specialized electrical components. Our success in this area has led to custom work in the packaging industry. Our friendly, positive perspective on the manufacturing industry will encourage our customers to believe the old adage, “Good Quality and Fast Service Guaranteed with a smile!” Look around our site to learn more about us and our services.